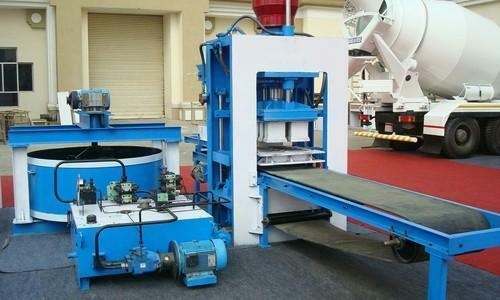 We are an eminent organization in the area of Manufacturing and Supplying an extensive range of Hydraulic Equipments. Our broad range of equipments comprises Hydraulic Machines, Hydraulic Cylinders, Hydraulic Power Pack and Hydraulic Presses and more. With our immense expertise in the Hydro tools, we maintain our inventive insight in our products. A wide network of our clients can access our qualitative collection that is tested by the talented team. Designed using the urbane technology, our products are long lasting, easy to use and cost-effective. In order to maintain the ground-breaking efficiency of our products, we take regular direction from our research and development unit. Adding to it, the exceptional quality of our equipments is possible with the proficiency of our esteemed team and the strong infrastructure. The other reason of the prosperity of our firm is that it always ensures the delivery of products within stipulated time. We also make required changes suggested by the customers from time to time.